I recently posted a picture on my Instagram story of my 1 year old being Swaddled before bed and I was surprised how many questions I received about swaddling. Both of my kids were swaddled anytime they went down for a nap or bedtime. My son hated being swaddled when he was born but I kept on swaddling him until he learned to love it. It took about one week, and after that he slept so much better and learned to love being swaddled. 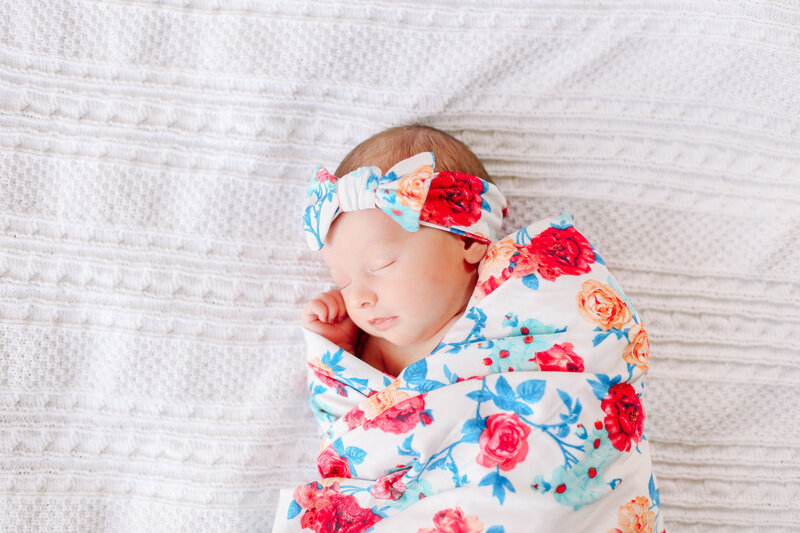 My daughter loved being swaddled from day one, so it made things easy. Although she wasn’t the best sleeper, swaddling always calmed her down when she was fussy and it helped her fall asleep. Newborns get startled easily, so the idea of swaddling is to make them feel safe like when they were in the womb. I personally noticed that both of my babies slept better when swaddled. They fell asleep faster and were startled less often throughout naps or night time. These are the softest muslin blankets you will ever find. They are large enough to swaddle even a one year old like my daughter. I love how lightweight and breathable they are, not to mention that they wash really well. I have some of these blankets from my son that I know I have washed hundreds of times and they still look and feel new. They are 100% cotton but can also be found in bamboo blends. 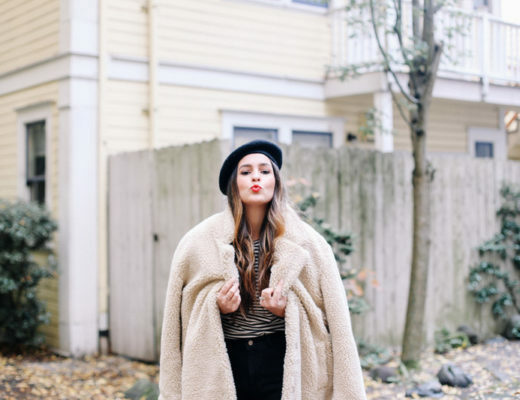 They are perfect for every season. I highly recommend these for your own baby or for a baby shower. This is my go to gift for baby showers. 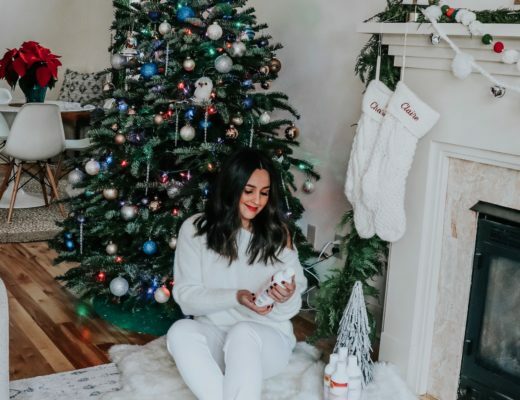 Even if you don’t end up using them to swaddle, they are perfect as a large swaddle blanket, comfort blankets, receiving blanket, covers for car seats/strollers, breastfeeding cover, and so much more! 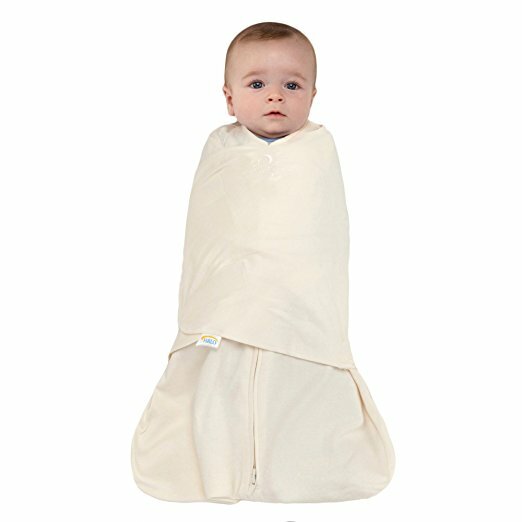 If you find that your baby easily gets out of a swaddle blanket or that using a blanket to swaddle is challenging, this is a great option. Also made of 100% cotton, this swaddle is breathable and lightweight. 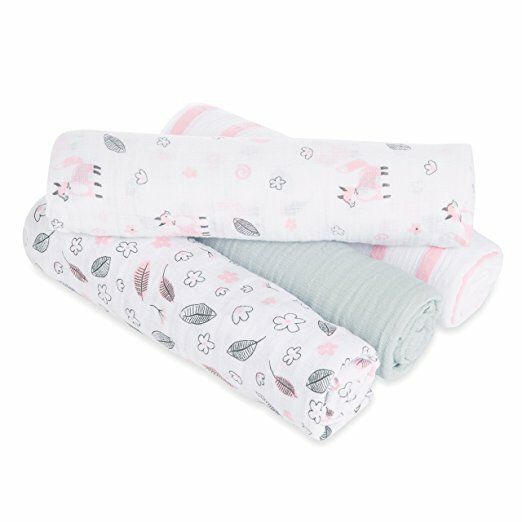 The blanket is made specifically for swaddling your baby so it has longer corners and is already the correct shape and length for your baby. Many mothers have reported that this blanket helps keep their baby swaddled longer and that you can achieve a tighter swaddle. The only downside is that this blanket is not as versatile, as it is specifically designed for the purpose of swaddling. This swaddle is not a blanket, but a sleep sack. You basically insert your baby into the sack, put the arms through the arm holes, zip it up, and then wrap the arms. I used this product for my son when he was a little older and didn’t want to have his arms swaddled anymore. It offers the option of swaddling just the body and leaving the arms free, or swaddling the entire body and arms. 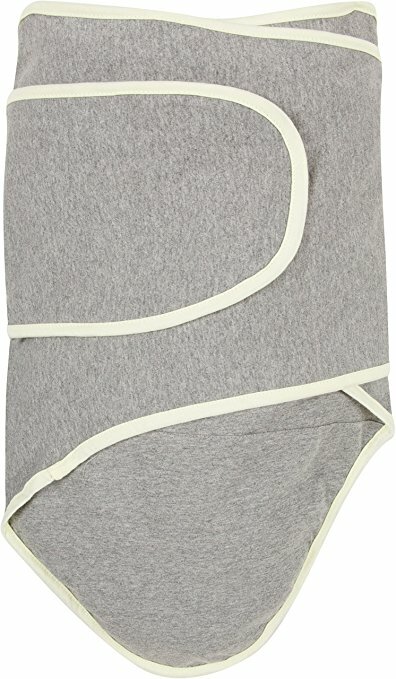 My son moved a lot in his sleep so this was a great product for cold nights because he can’t get out of the sack. It will keep your baby warm and snug all night long. You can find this in different materials, but my favorite is the 100% cotton version because it is soft and breathable. The Woombie is another sleep sack that is supposed to mimic the mothers womb. It has the option of being hands free or tying up the hands inside. It comes in different sizes from newborn swaddle sizes to larger babies. This product is 95% cotton and 5% spandex. 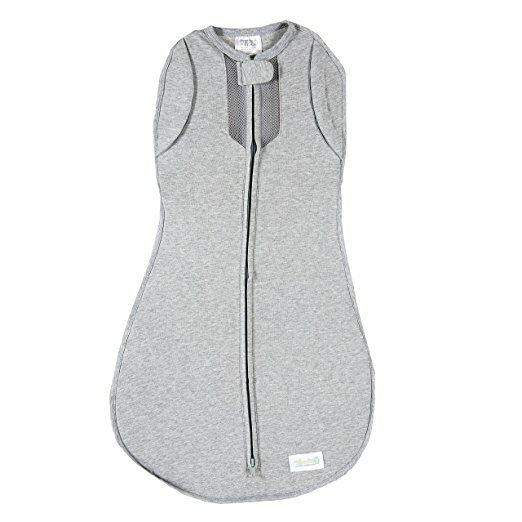 It is similar to the Halo Sleep Sack but is a little more snug and stretchy. 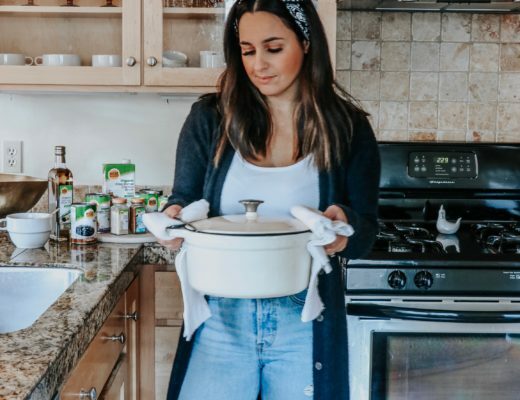 This is a newer product but many moms have reviewed it as a great product that they would recommend! 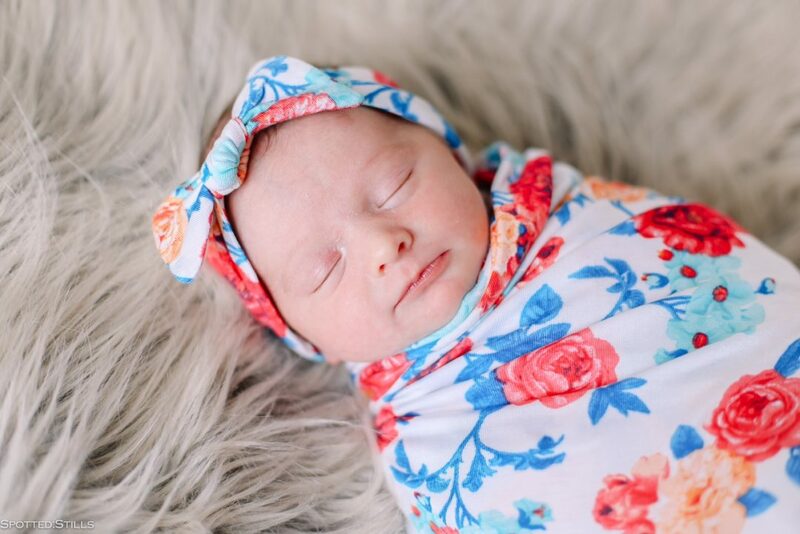 Hopefully this article helped you learn a little more about the benefits of swaddling and some information about a few products to get you started!